Dalga Trans is a certified partner to carry out ADR transports. We have tons of experience with the transport of formaldehyde and other hazardous substances. 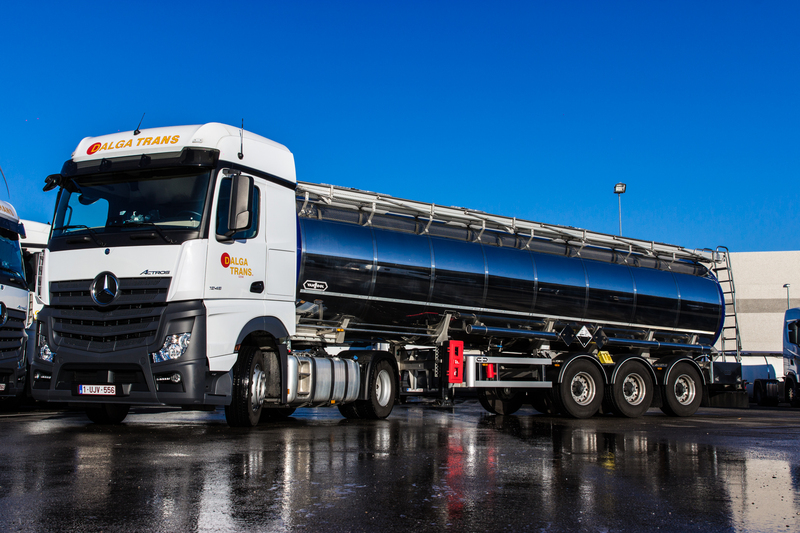 With our tank trucks and tank containers, we are allowed to carry out transport orders in various ADR standards. Unloading is done with a fluid compressor. Would you like more information about the possibilities for an ADR transport? Please contact us. ADR contains the regulations concerning the international transport of dangerous goods. ADR applies in all countries that apply the treaty. This also includes cross-border transport between at least two of those countries. Via a European directive, ADR also applies to the territory of EU member states. So these rules also apply to domestic transport of hazardous substances.